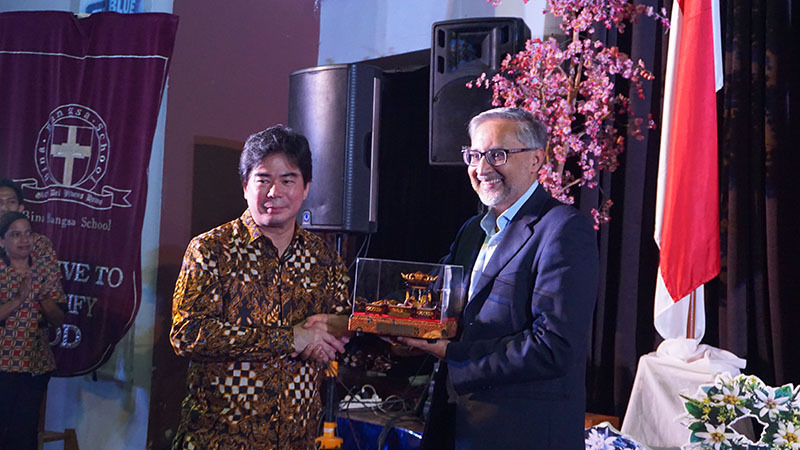 "Thank you His Excellency Moazzam Malik ( The British Ambassador for Indonesia, Asean, and Timor Leste ) for visiting Bina Bangsa School in 27 September 2018. 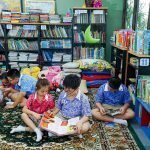 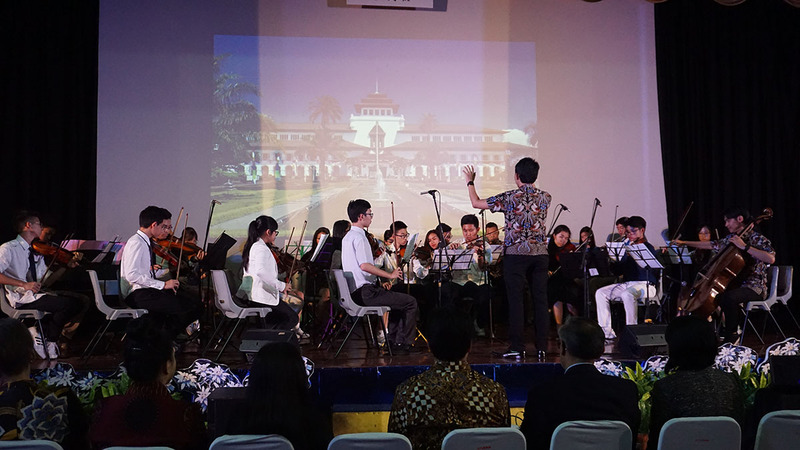 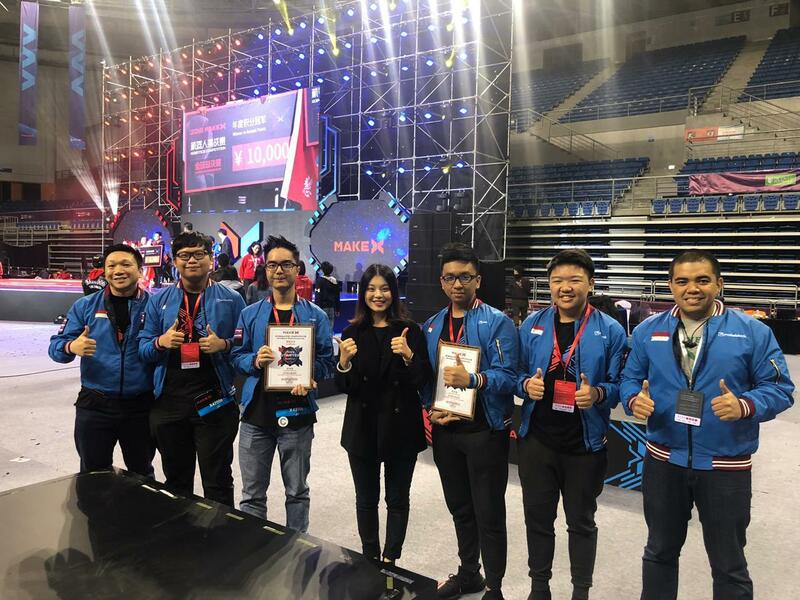 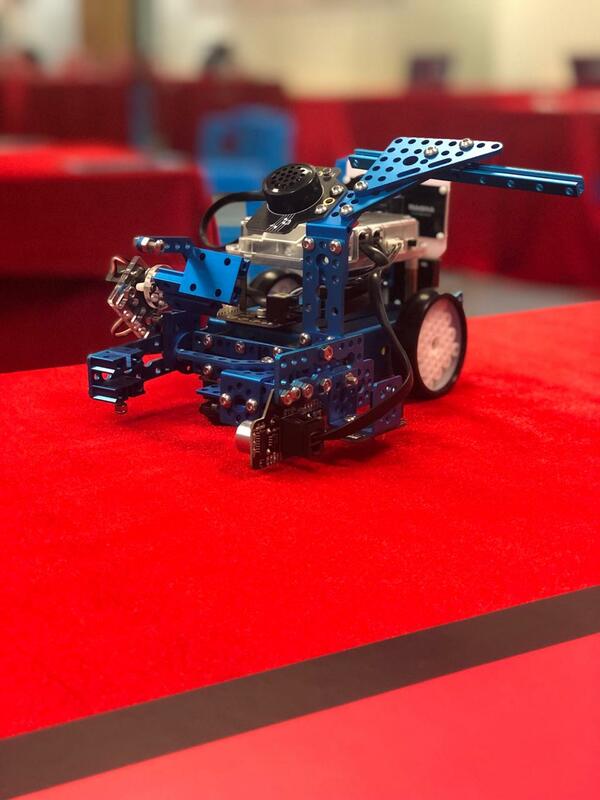 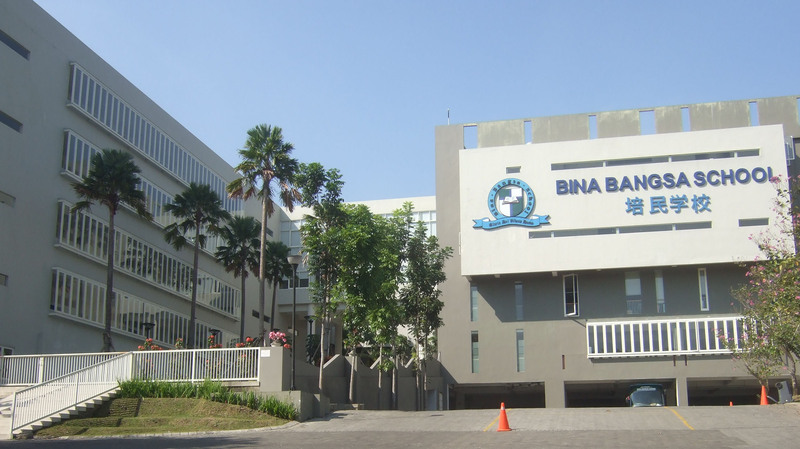 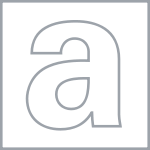 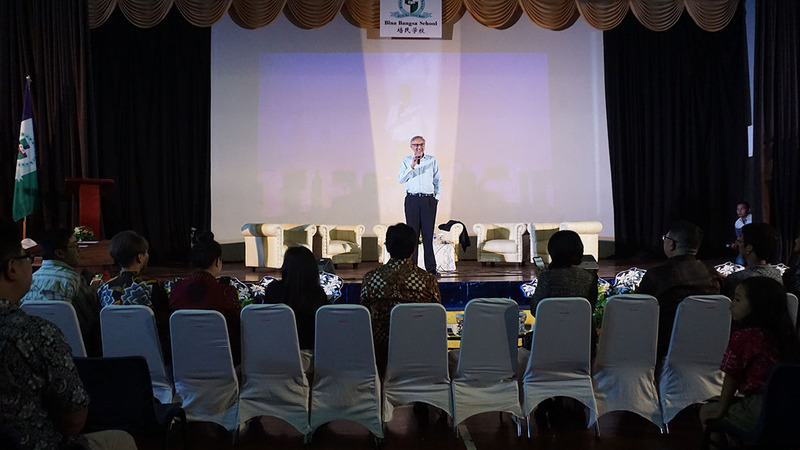 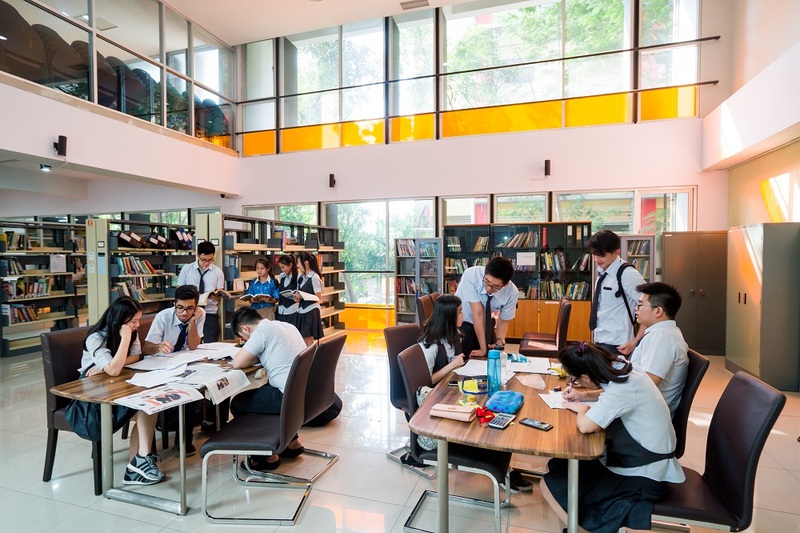 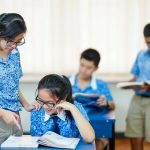 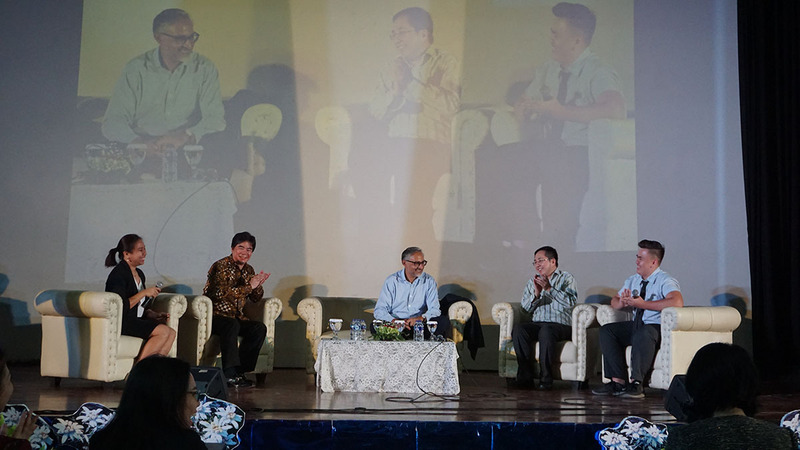 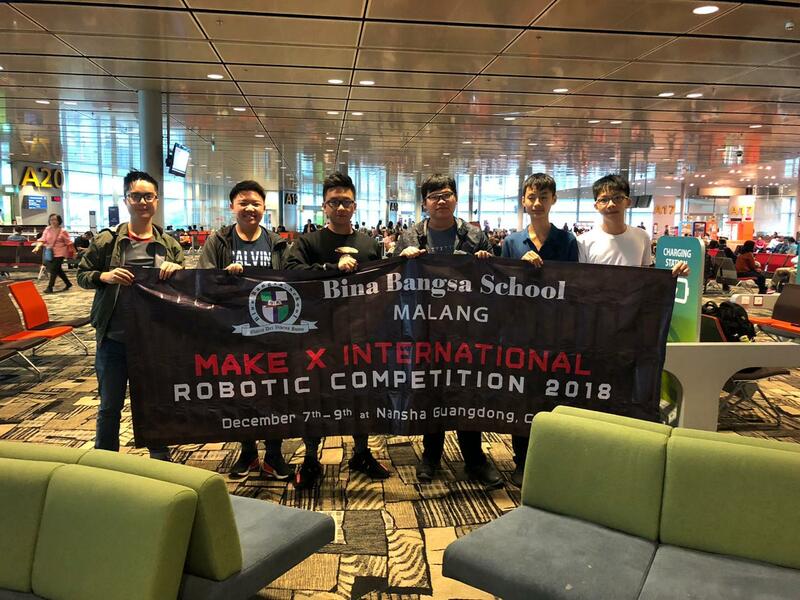 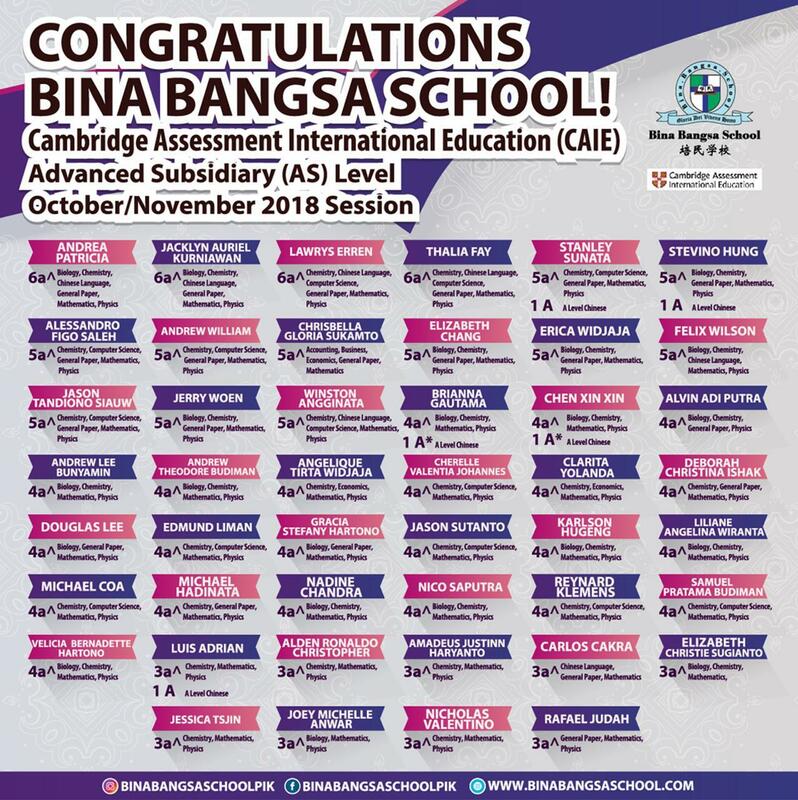 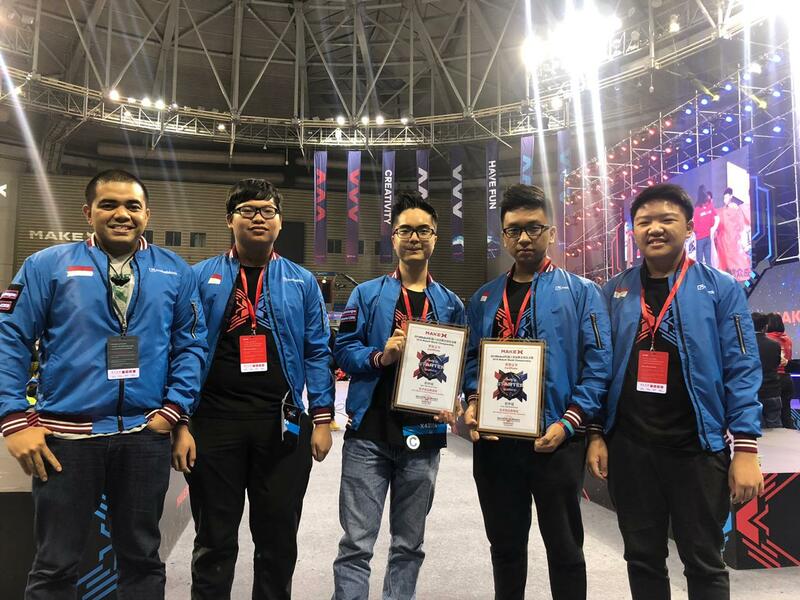 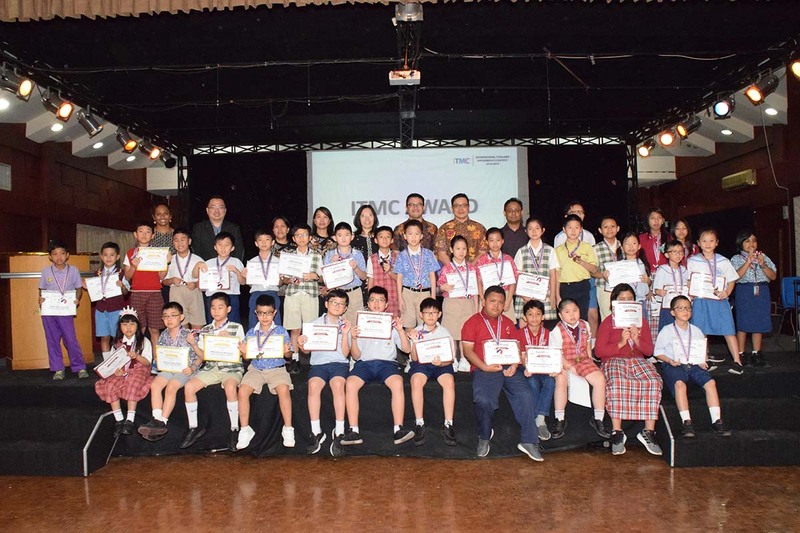 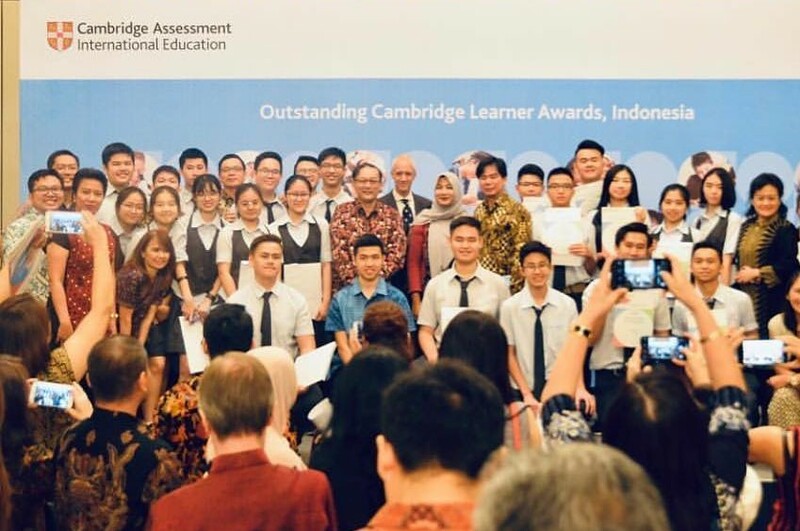 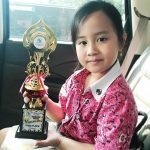 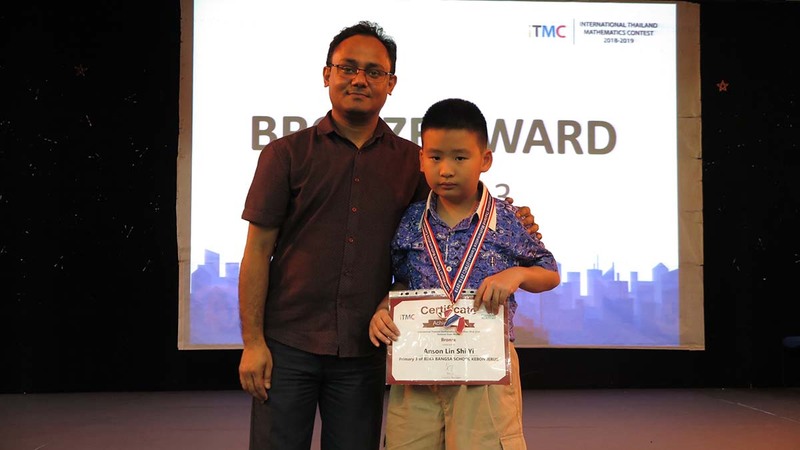 It is indeed a privilege for us and we will continue to be the best school in Indonesia for its Academic Excellence in Cambridge IGCSE and A Level." 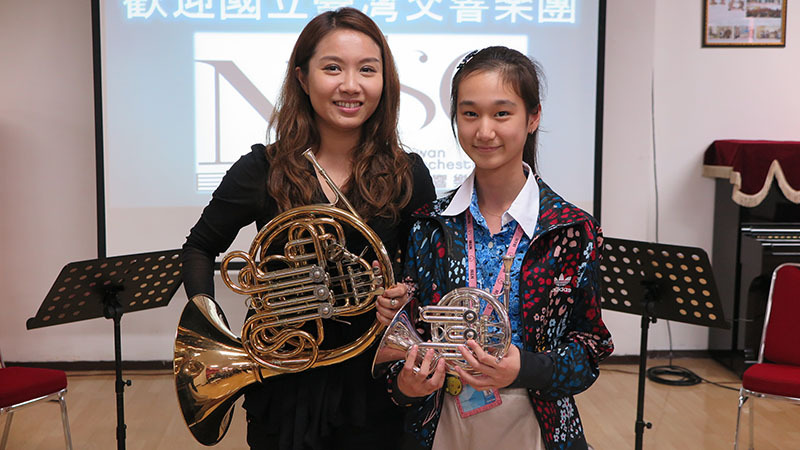 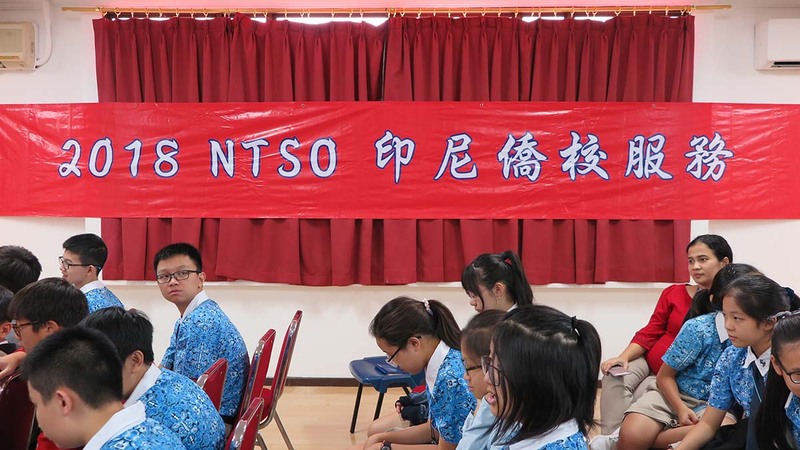 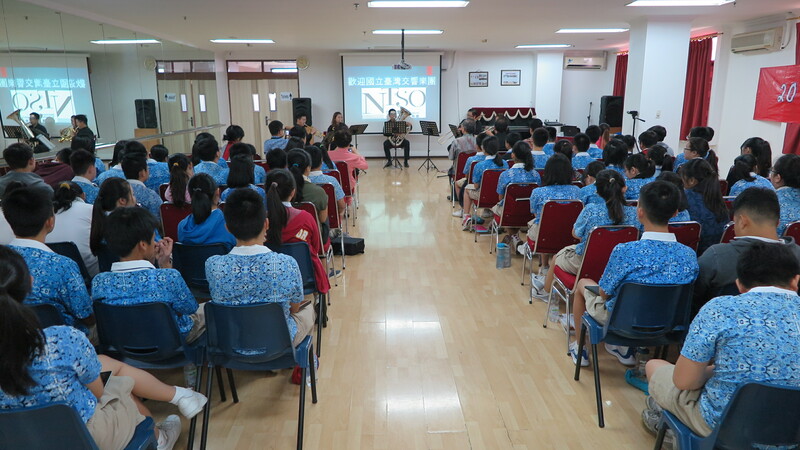 "We had the privilege to listen to the National Taiwan Symphony Orchestra - Brass Quintet when they visited us in 23 November 2018." 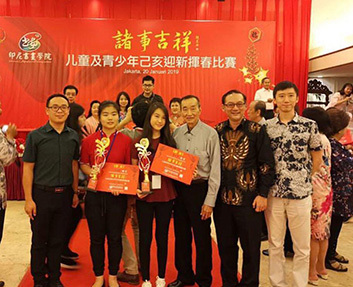 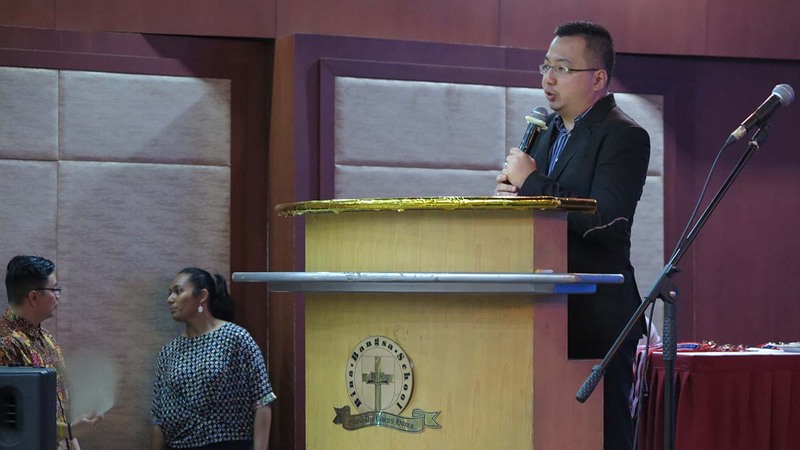 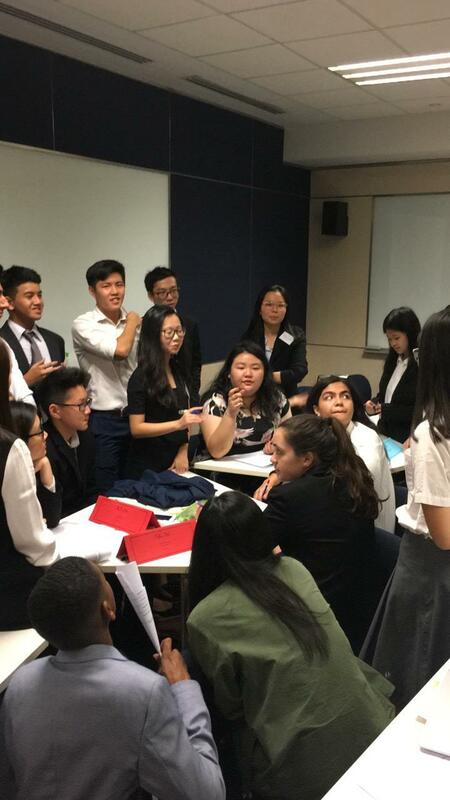 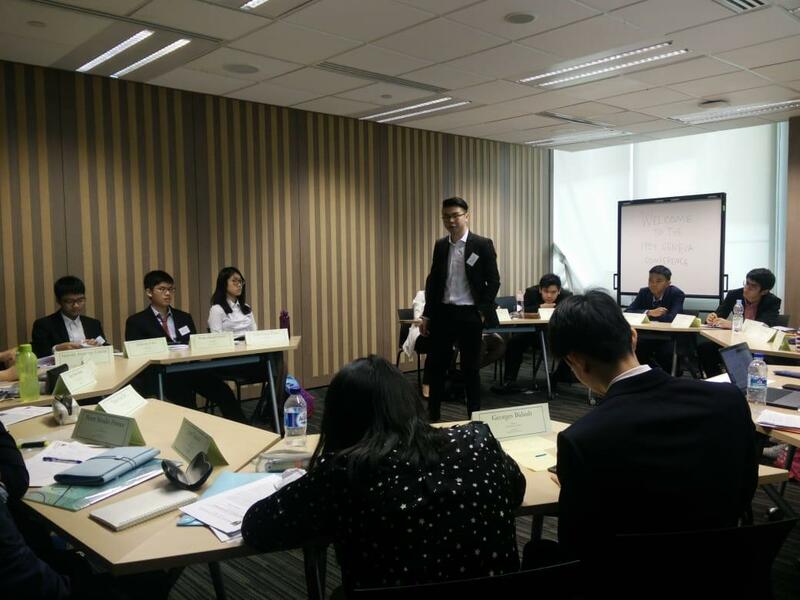 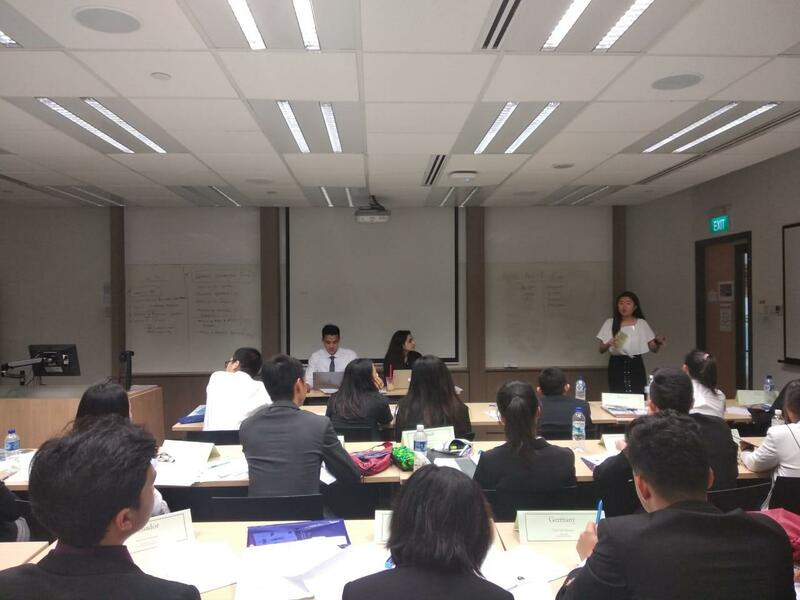 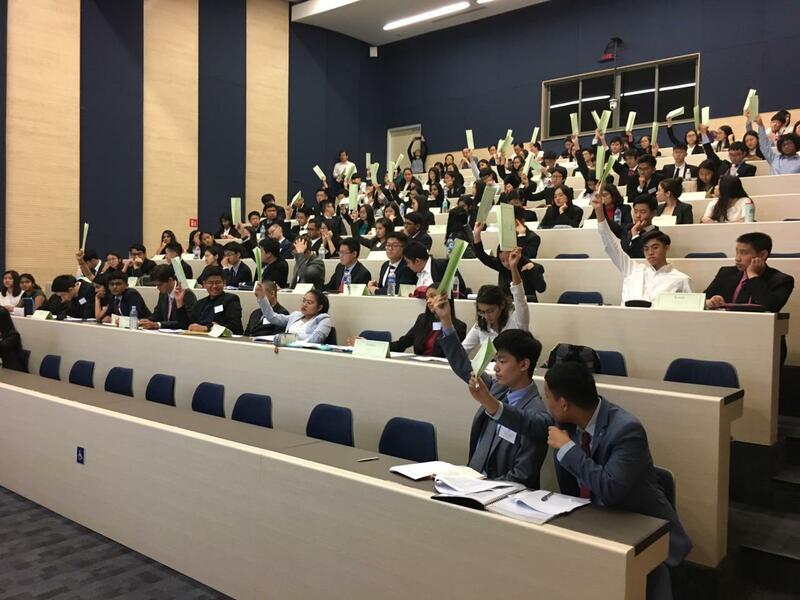 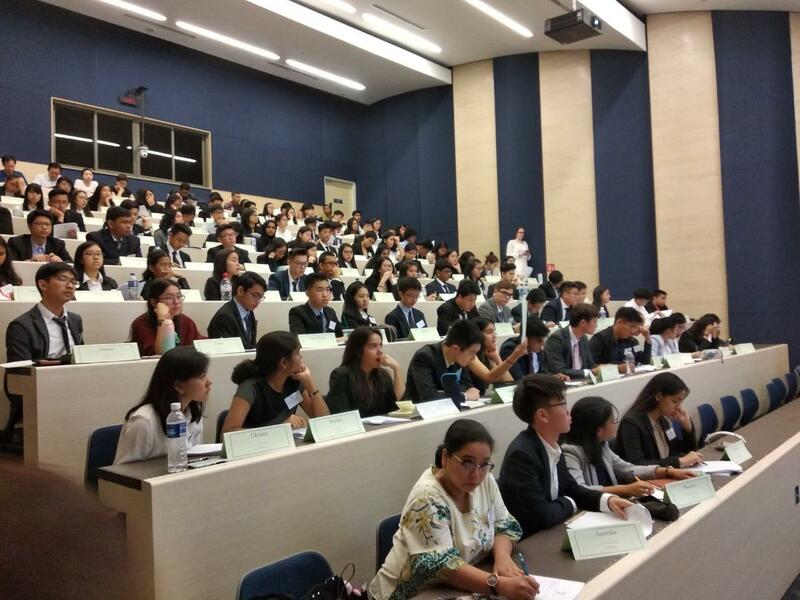 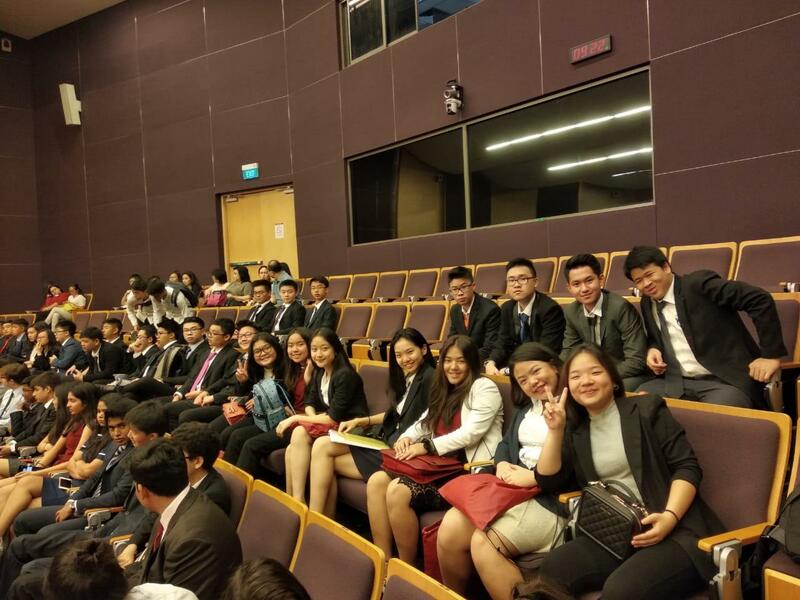 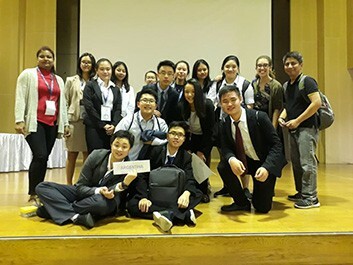 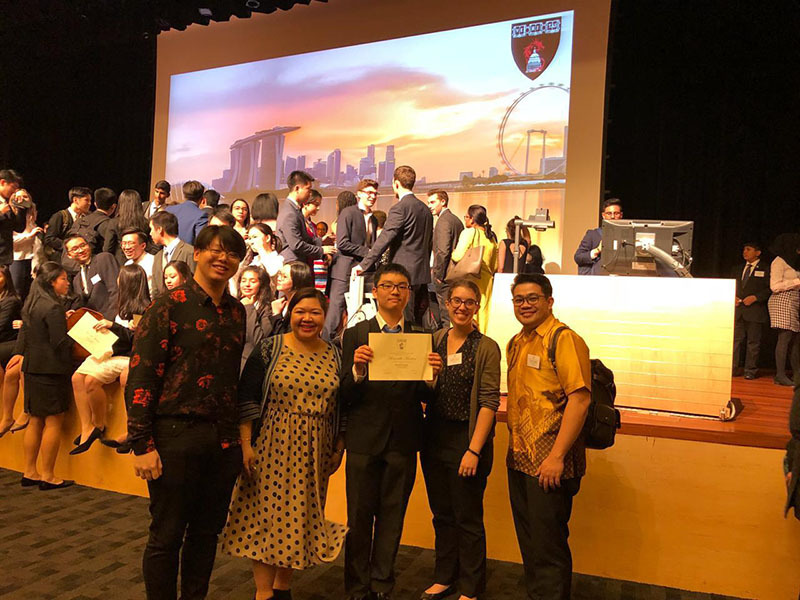 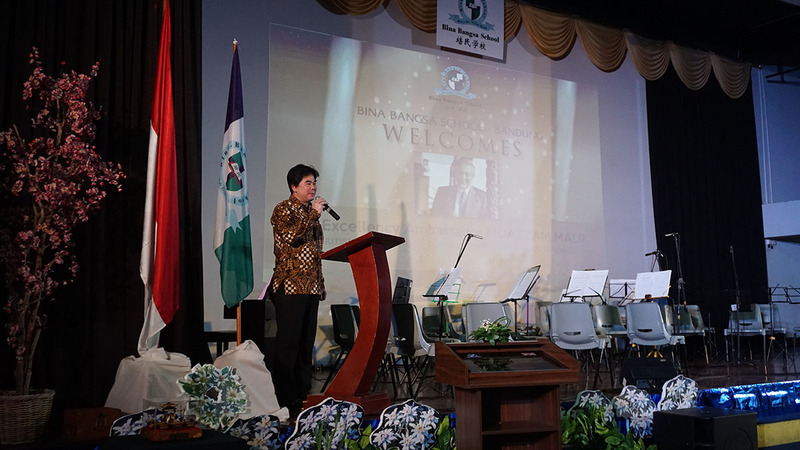 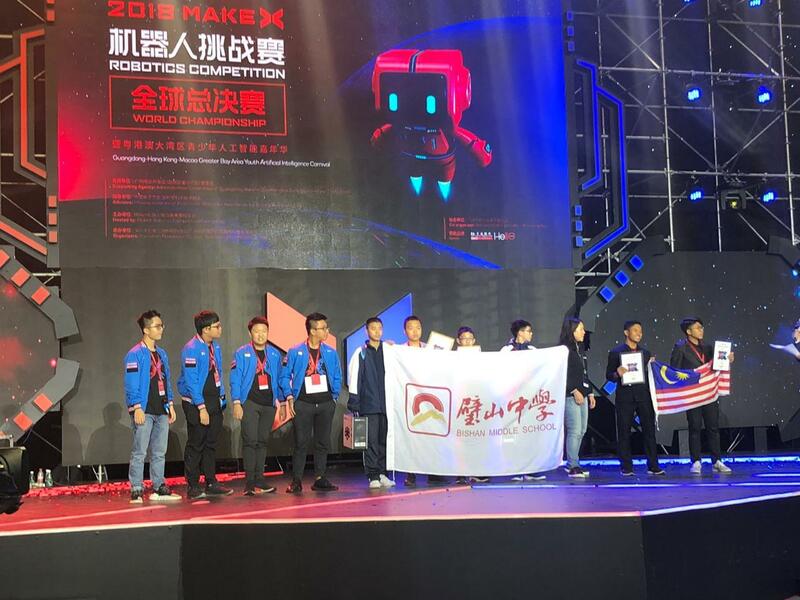 "Priscilla of Sec 4 Courage has been given the honour to present the delegate’s speech during HMCA 2019 Closing Ceremony and Russel Huang of JC 1 Truth clinched the Most Honorable Mention Award for Association of Southeast Asian Nations (ASEAN), representing China". 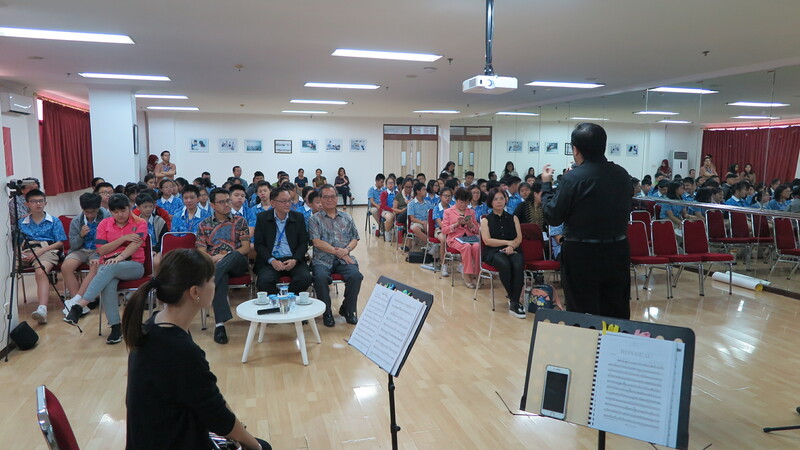 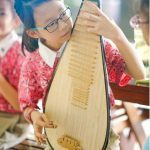 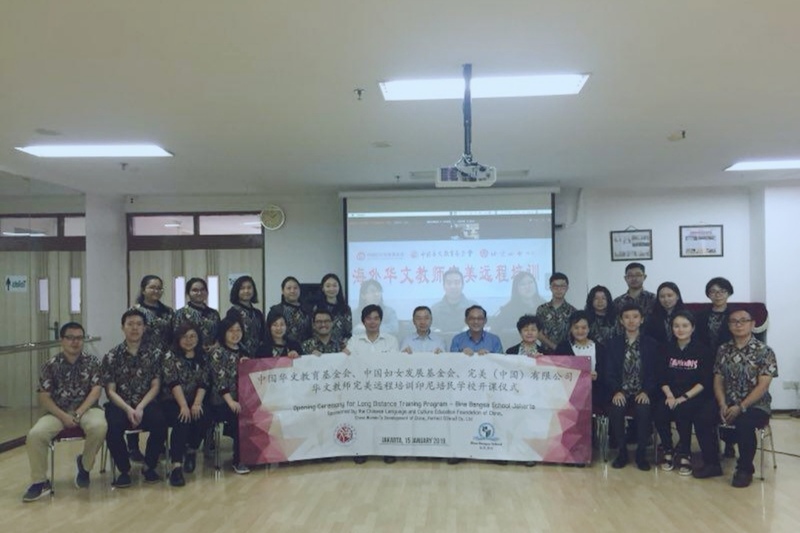 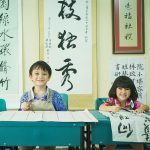 BBS has the privilege of cooperating with the Chinese Education Foundation of China and participate in the long distance teachers' training course with The Beijing No.4 Middle School.